Get your message across loud and clear. Whatever your technical translation project, regardless of your industry sector, the complexity of the content and layout the team at Technical Translations can help you to break down the language barrier and get your message across loud and clear - in any language you choose. We understand that technical translation project work requires an in-depth knowledge of the terminology specific to your business or industry sector. Our project managers are renowned for their attention to detail, skill and years of experience and are on hand to help with any questions and to help avoid any pitfalls which might impact on the success of a translation project. We know that technical projects can be complicated, often taking many resources to be compiled and controlled, so we have developed our process over many years to ensure every single one goes smoothly. Click here for details of technical translations process workflow. For clients new to translation, our project managers are on hand to help with any questions and to help avoid any pitfalls which might impact on the success of a translation project. For more details on how our project managers can help you click here. Our professional translators are chosen for their technical knowledge and expertise alongside their translation skills. After all, we know that you will want to feel confident that the person translating your technical or business documentation has a thorough knowledge of the subject matter they are handling in addition to first class skills in the language they are translating into. For more details on how we select our translators click here. We also maintain up-to-date multilingual glossaries of specialist business terminology and previously translated text making use of the latest translation memory tools to keep costs as low as possible while maintaining quality and consistency. For more details about translation memory tools click here. In addition to translation, we also offer a proofreading service in all major languages. 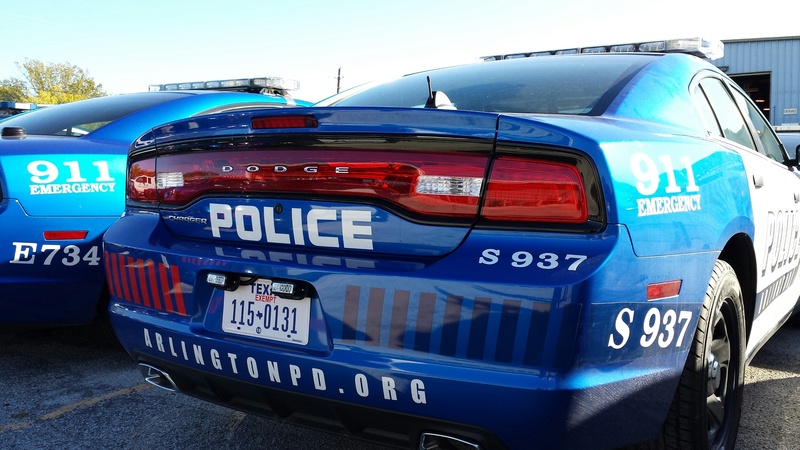 Click here for more details on proofreading. 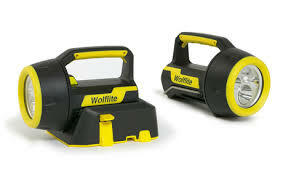 Wolf Safety Lamp Co Ltd.
As a new Supplier Technical translations were very good. The turn around of the translation was excellent and the technical accuracy was remarked upon by our customers. 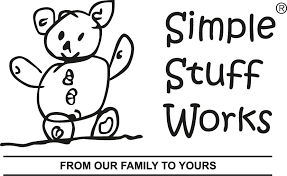 Simple Stuff Works are a family run organisation making therapeutic night time positioning equipment for people with movement difficulties. They had this to say about the service from Technical Translations.. Working in a niche medical market and starting to export across Europe we had to ensure that our translated materials would be clear, concise and reflective of the medical terminology. From initial inquiry to a finished product took only 10 days and we were very impressed with the professionalism, assurances and the speedy turnaround of Gemma and her team. Thank you! “As a small, family run company looking to expand into the European market it is imperative that we get the right support for translating our marketing materials in order to aid our sales efforts. 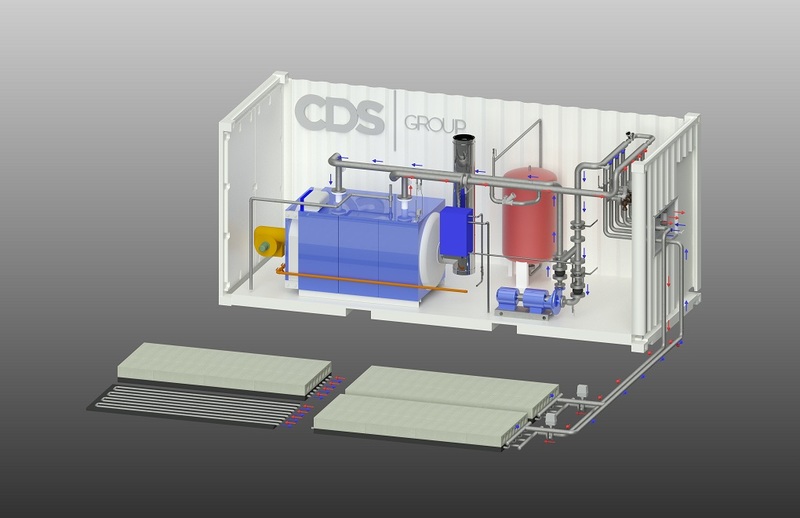 CDS Group design and manufacture specialist industrial ceramic drying systems for a growing international market. CDS contacted Technical Translations when they needed multi-lingual literature for an international trade show. At that stage the brochures hadn’t been designed or the copy written so the process started with a technical copywriter and our in-house designer producing the English version before we then got to work on translations into various languages including Arabic and Chinese. Nicky Dunne of CDS said “We operate in a very niche market and to produce our multi-lingual marketing materials we need much more than just a translation company – we need a team of people who understand our industry and also the nuances of how to get our message across to an international audience. We were also up against a tough deadline so we also needed a really fast turnaround. Panorama Antennas design and manufacture Antenna technology for wireless applications in the telecommunications and electronics industries. Their customers include Police and emergency services around the world. They were impressed at the quality of our translations in addition to our service and price.